Also known as the womb, the uterus is a pear-shaped, hollow, muscular organ in mammals. Also known as the womb, the uterus is a pear shaped, hollow, muscular organ in mammals. It's here that the foetus develops during pregnancy. In humans its lower end opens into the cervix, and its upper end opens into the two fallopian tubes. In most other mammals, apart from humans and some primates, there are two uteri, one for each fallopian tube. It's here that the foetus develops during pregnancy. In humans its lower end opens into the cervix, and its upper end opens into the two fallopian tubes. 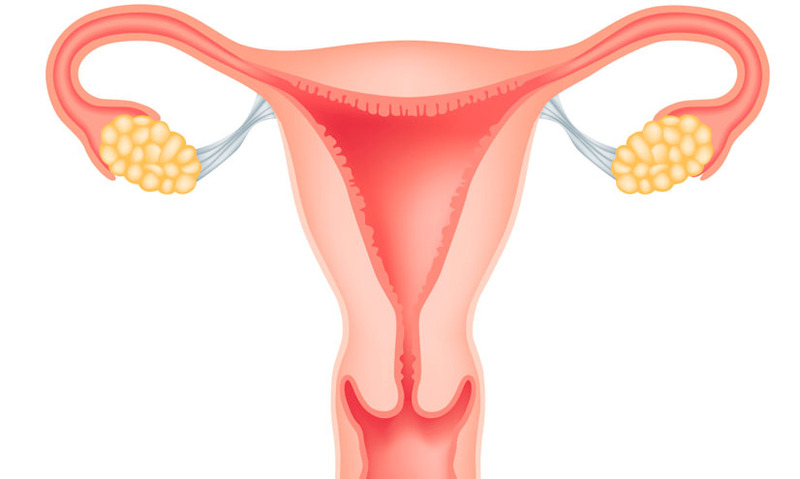 In most other mammals, apart from humans and some primates, there are two uteri, one for each fallopian tube.